Cinema has a way of bringing some great books to life, while destroying some other classics. Success stories include the Lord of the Rings trilogy, which, while it’s not as good as the original, still made the story accessible in a good way to many people. Two of the failures which bother me — because I loved the originals — are Tarzan and Flash Gordon. Disney’s Tarzan is the worst type of destruction, because it fundametally changed the nature of the character. Tarzan was not a wimpy nice-guy. 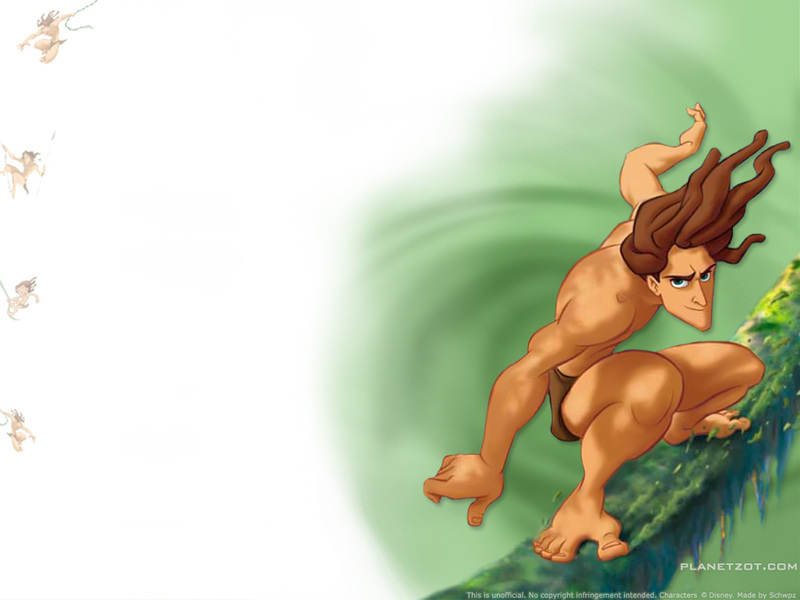 Tarzan was essentially a wild animal with intelligence and a sense of honour. And Tarzan did not skateboard on tree branches. The other massacre is with Sci-Fi Channel’s current series, Flash Gordon, based on the comic strip. The character of Flash Gordon himself is intact, but Zarkov’s character is completely destroyed. The original Zarkov was a scientist, true, but he was very far from the sniveling coward in the TV series. He was, if anything, more decisive than Flash, a daring fighter. It is sad to see what the character has been reduced to. Perhaps there’s something in someone’s psyche that needs a geeks vs. jocks dichotomy in order to make sense of the world? Other than this, Ming’s original character is much more fearsome than the tame Ming in the TV series. The planet Mongo is very poorly realized, although this may be a result of scarce production resources rather than lack of talent.